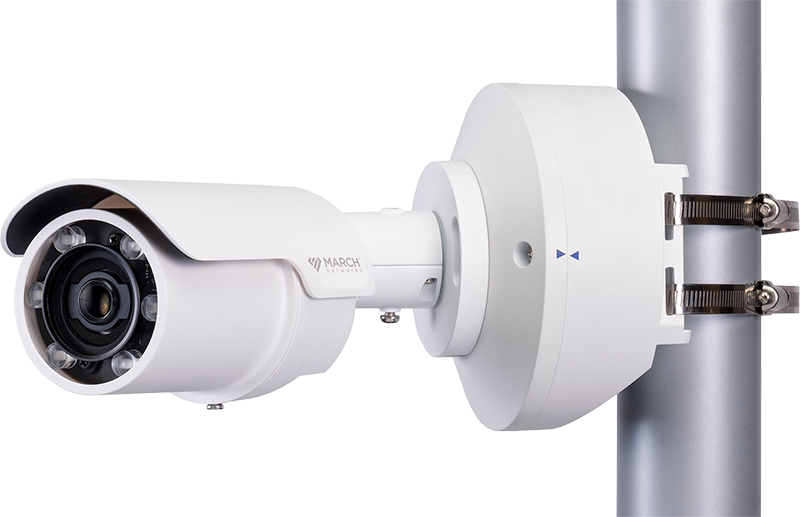 Need an outdoor surveillance camera that can stand up to the most challenging lighting conditions? The ME4 Outdoor IR Bullet is the edge device for you. 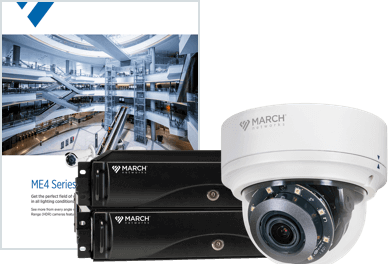 This powerful IP camera combines 4MP resolution with High Dynamic Range (HDR) technology for the sharpest, most detailed images, even in highly contrasted scenes. Choose between a 2.7-12mm lens with a P-Iris or a 9-22mm DC iris lens with autofocus for the perfect field of view. 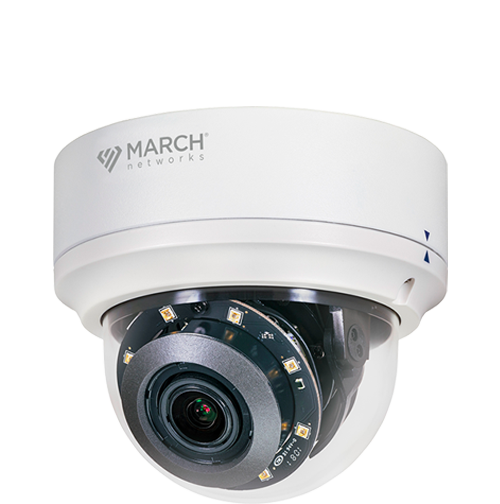 The camera’s built-in IR LEDs automatically adjust based on an object’s distance from the device, so you avoid overexposed or underexposed images, even in distances as far away as 164 feet (50 meters). 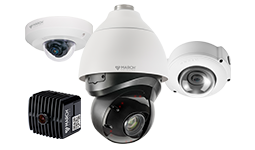 Further, the camera’s P-Iris and 3D noise reduction (3DNR) ensure optimal image clarity, even in low light conditions. 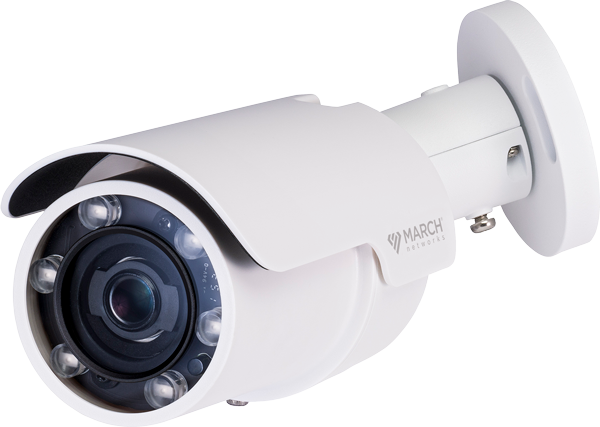 The ME4 Outdoor IR Bullet Camera featuring 4MP resolution and High Dynamic Range technology.